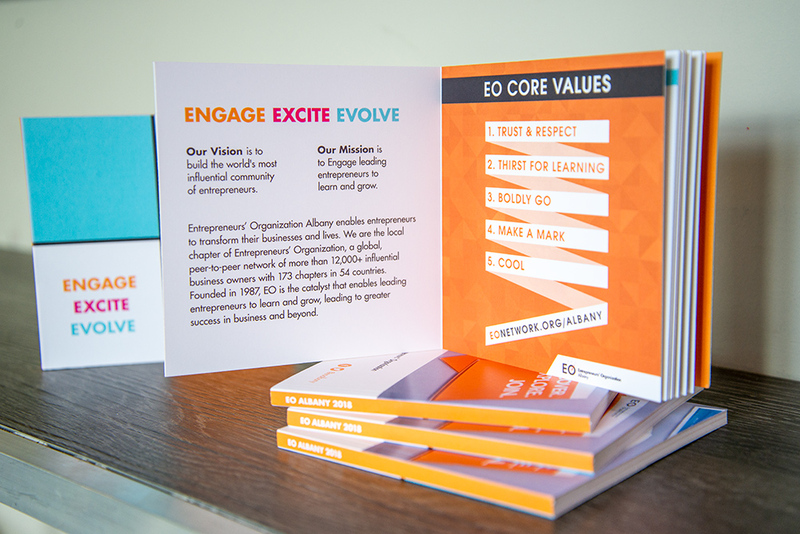 Design for products and print promotions, business brochures & booklets, conference banners & promotional cards. 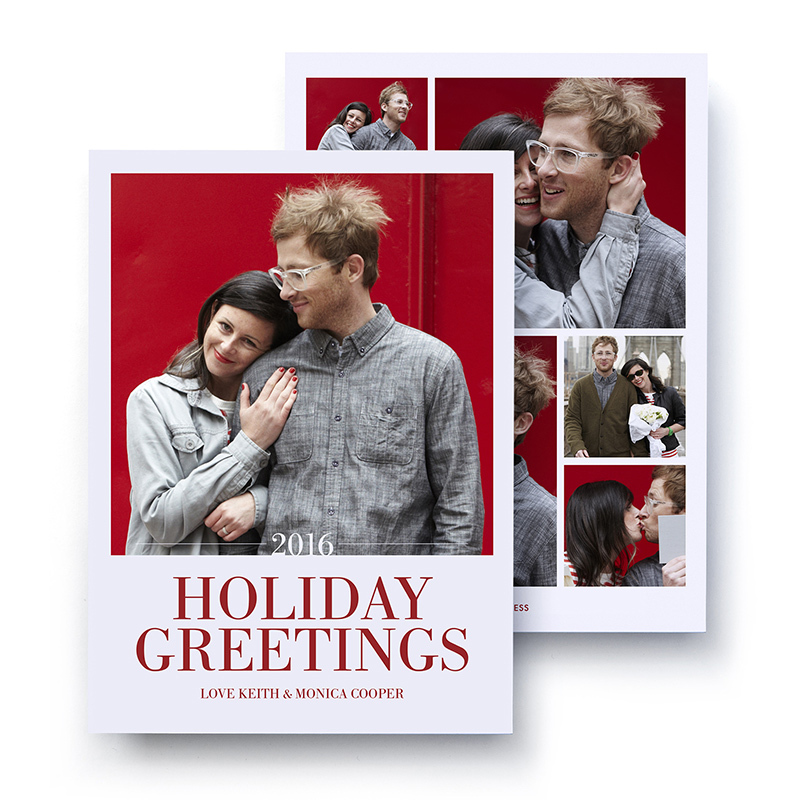 Print & Digital Mini Magazine for Pinhole Press. 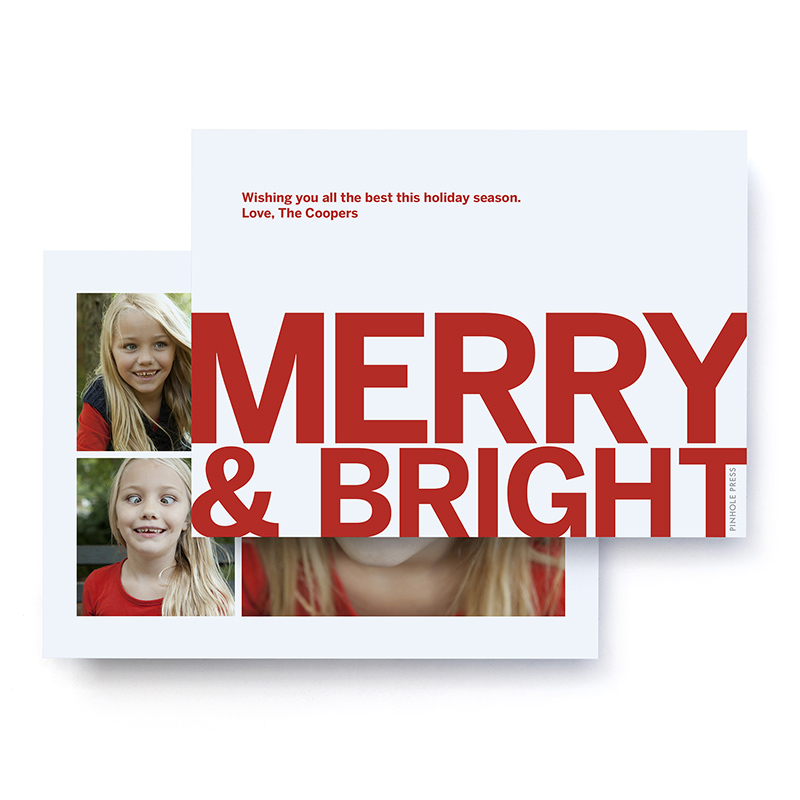 Collection of PR brochures featuring products for Mother’s Day, Father’s Day & Holiday. 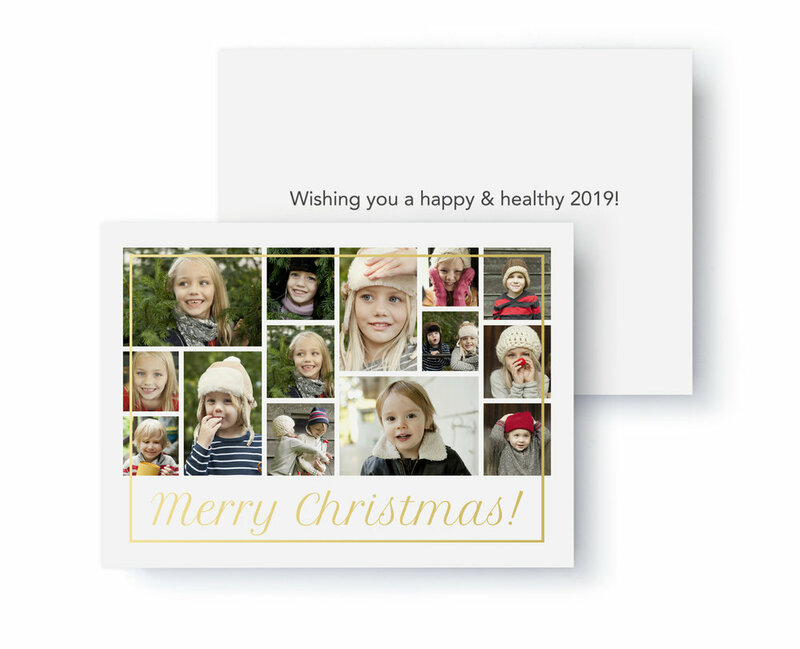 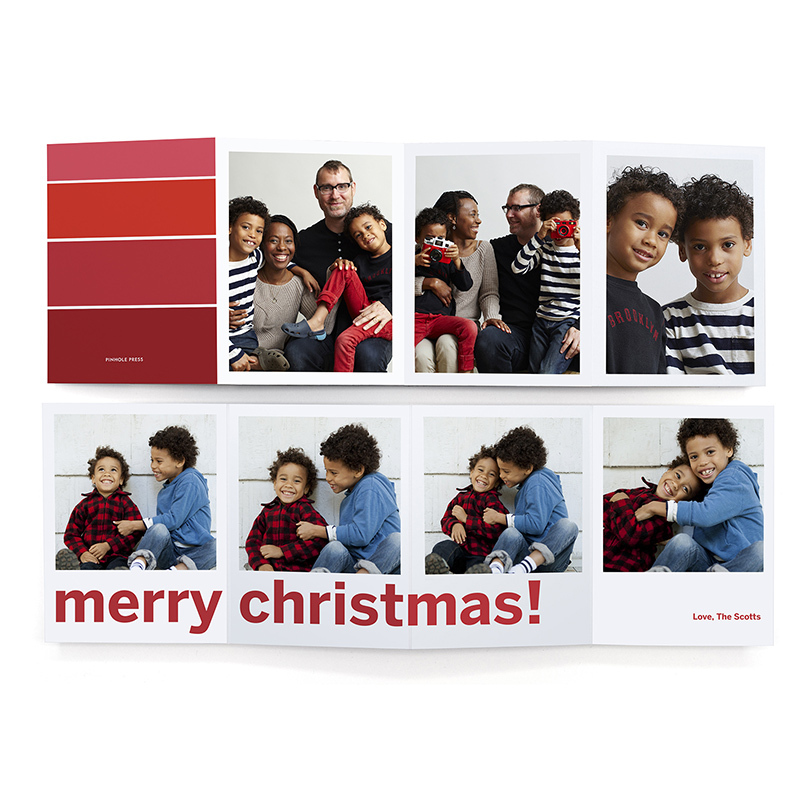 Collection of photo holiday cards for PinholePress.com. 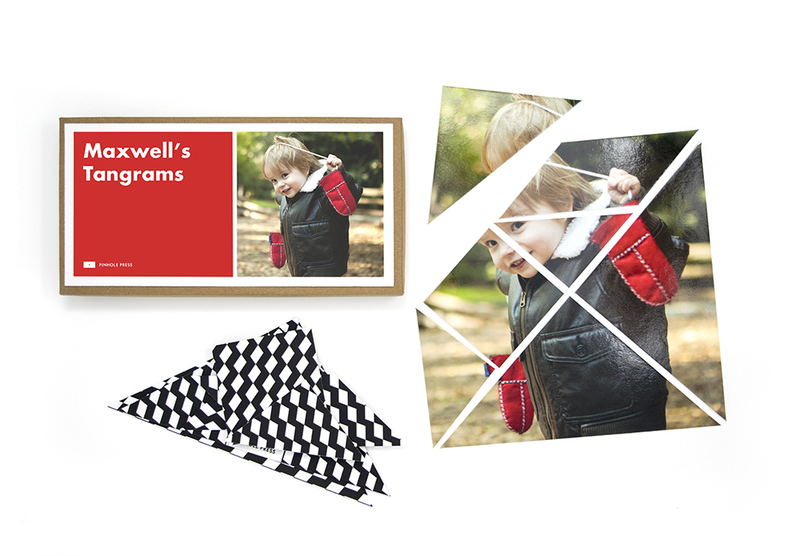 Product Concept, Prototyping and Design for PinholePress.com. 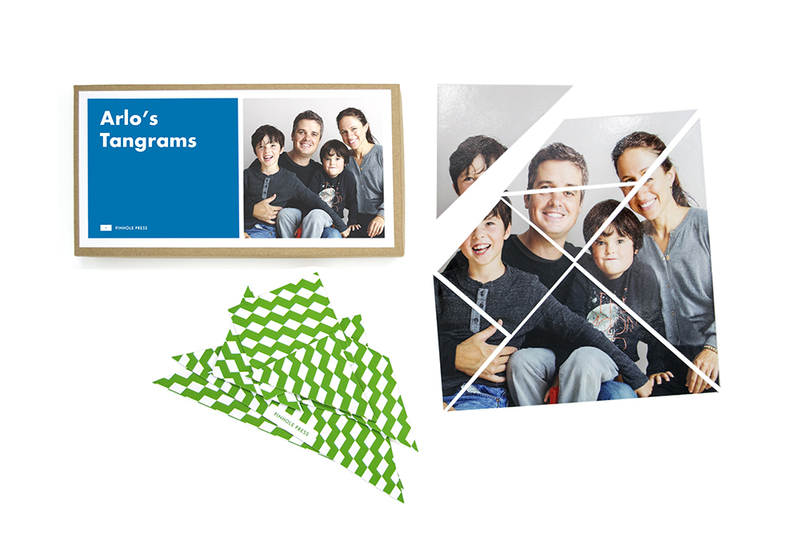 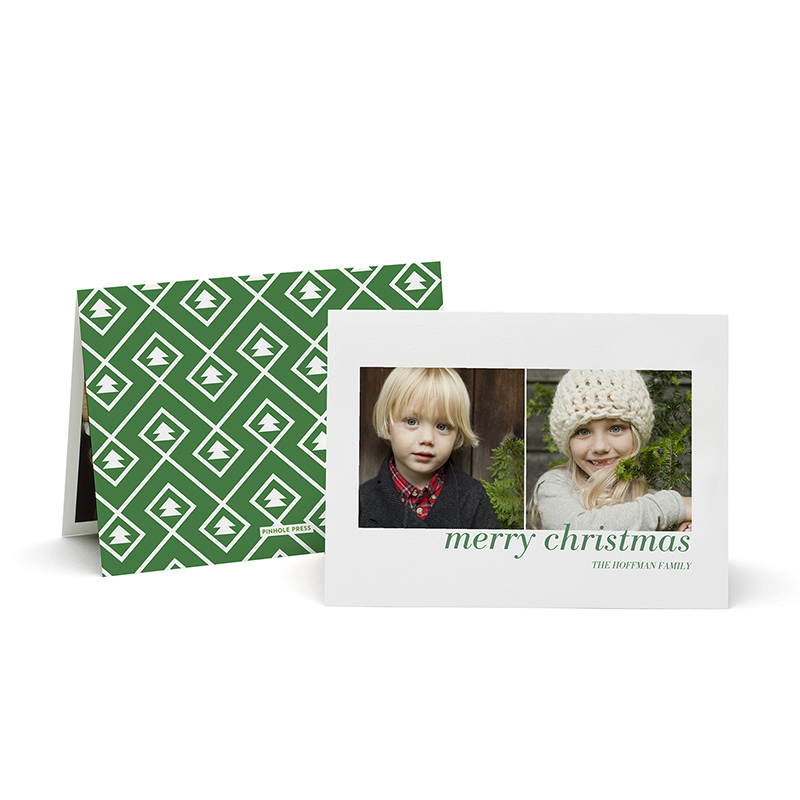 A photo spin on traditional tangram puzzles for kids. 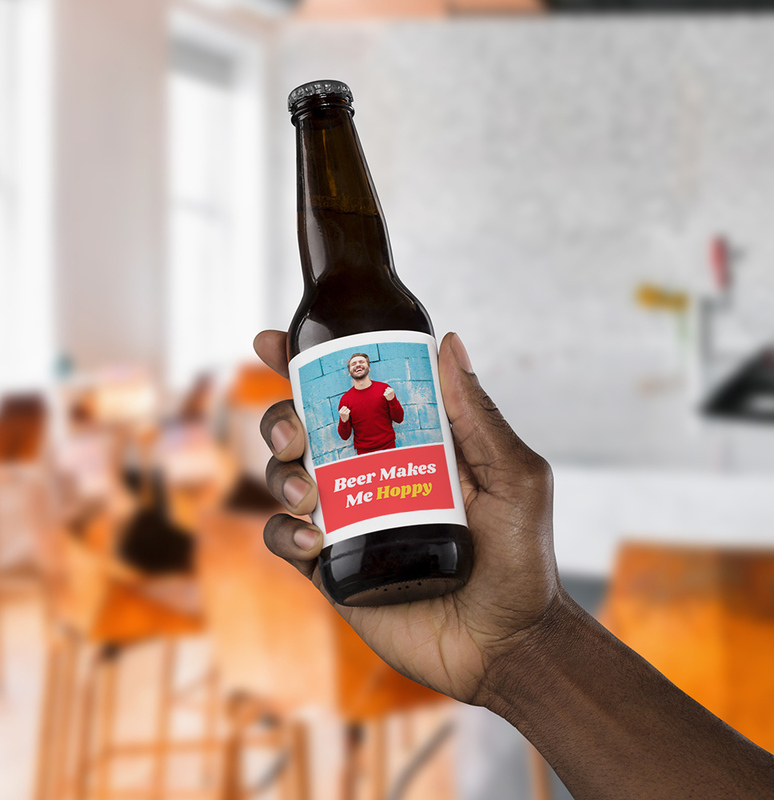 Promotional sell sheet for My Tech's services. 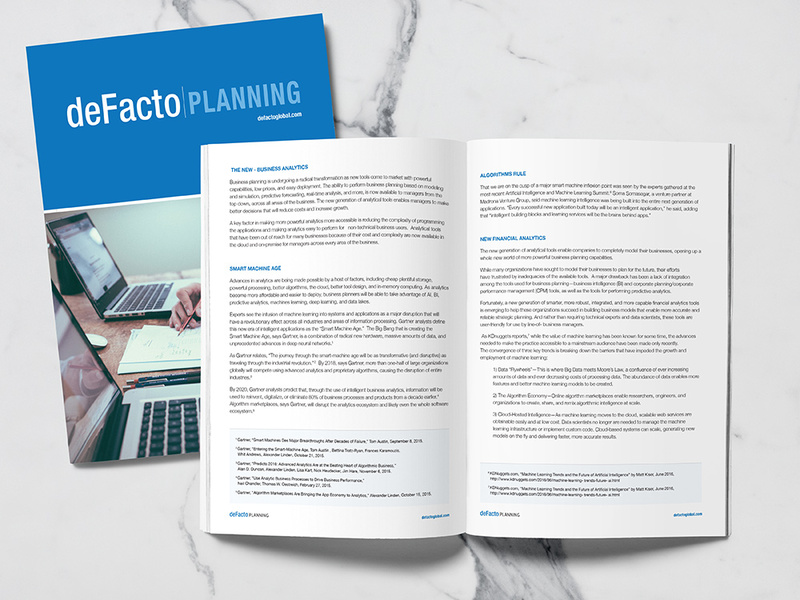 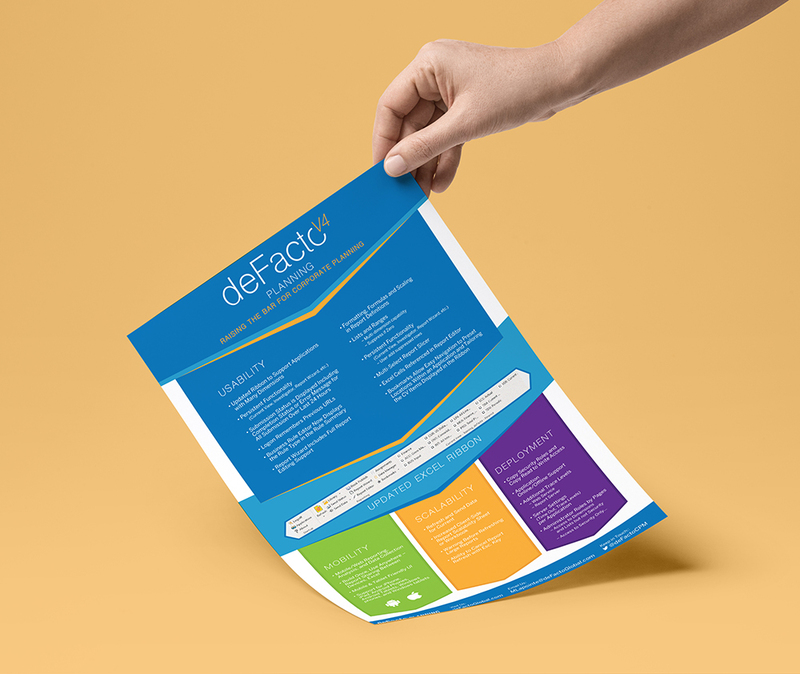 Print promotion and flow chart design for DeFacto Global. 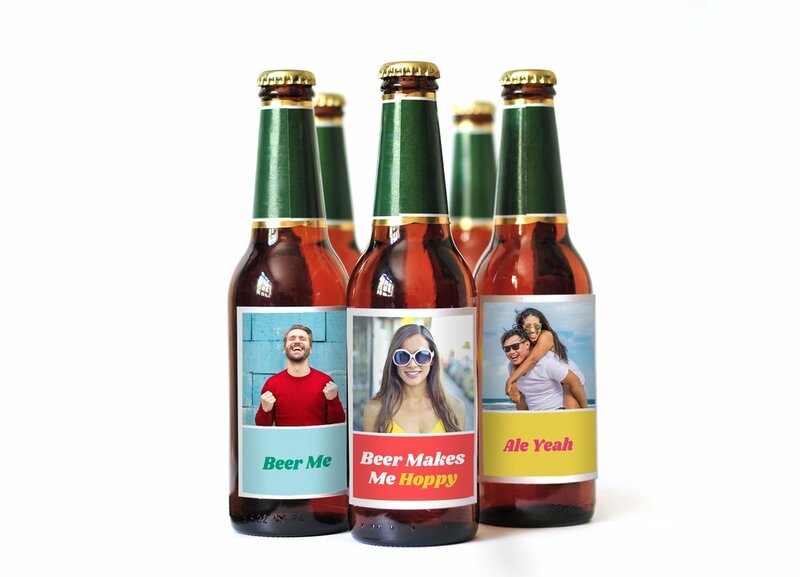 Wine & Beer Photo Label Collection for Pinhole Press. 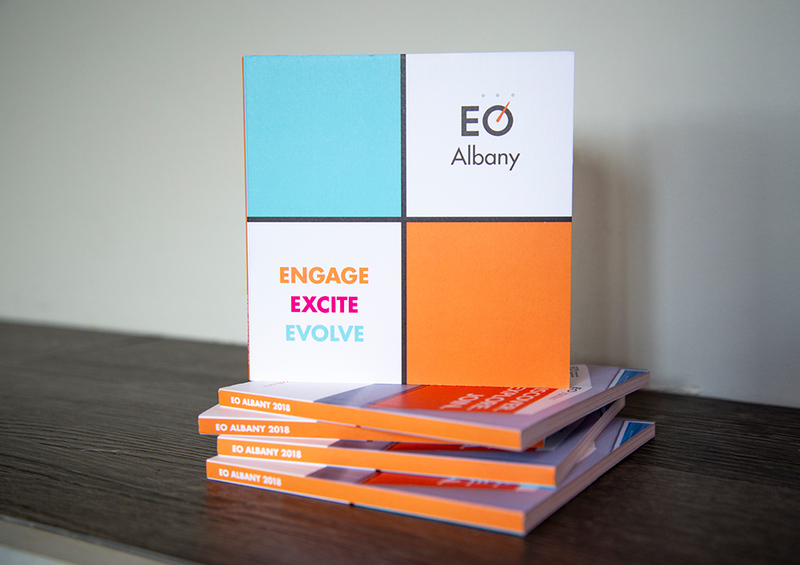 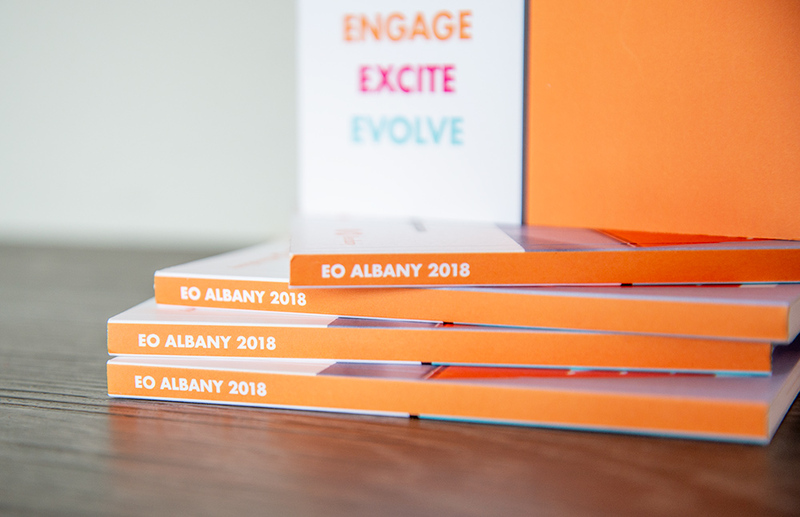 Petite Booklet to promote EO Albany's Calendar Year of events.